Aptean develops top-notch global trade management software, like TradeBeam, that is used by businesses all over the world. The company, headquartered in Georgia, boasts more than 9,000 clients worldwide and centers its business on three driving goals. First and foremost, the company admires excellence in customer service. 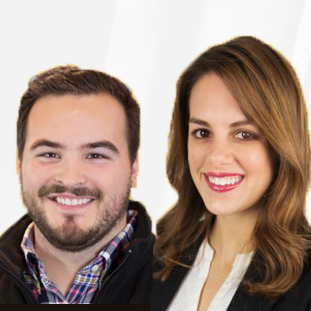 They understand that better communication and transparency can lead to stronger client relationships, so they build these into the supply chain management solutions that they design. Aptean also understands that efficiency is the key to any strong business intelligence solution. That’s why each product is designed to highlight new opportunities for clients. Finally, Aptean wants their clients to become leaders in their own industries. They understand that the difference between a competitor and a leader often comes down to strategy. That’s why they build powerful tools like TradeBeam. TradeBeam is a global trade management software built for collaboration. Tracking shipments around the world has never been easier. Print and track labels, use RFID technology and coordinate shipments with a single solution. Best of all, this inventory management software allows users to instantly see information about any order, no matter what stage of the process it’s in. Coordinate with trading partners using the same technology and share real-time information about shipments. Communicate updated delivery schedules and create event-based alerts for added attention to specific parts of the process. 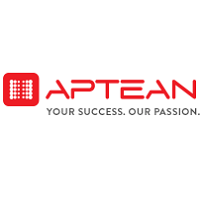 Aptean created their SaaS supply chain solutions for global businesses of every size. When companies need to communicate with assets around the world, TradeBeam just makes sense. Learn everything you need to know about Aptean TradeBeam. Our experts will reach out to you shortly.